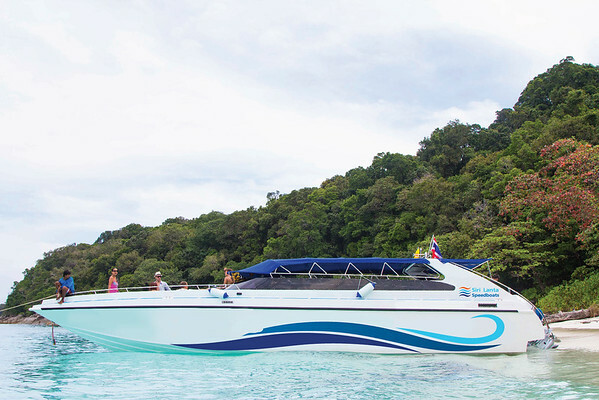 The Koh Yao Noi to Krabi Airport speedboat ferry journey takes 5 hours to Krabi Klong Jilad Pier. You are then transferred by minivan to Krabi Airport. 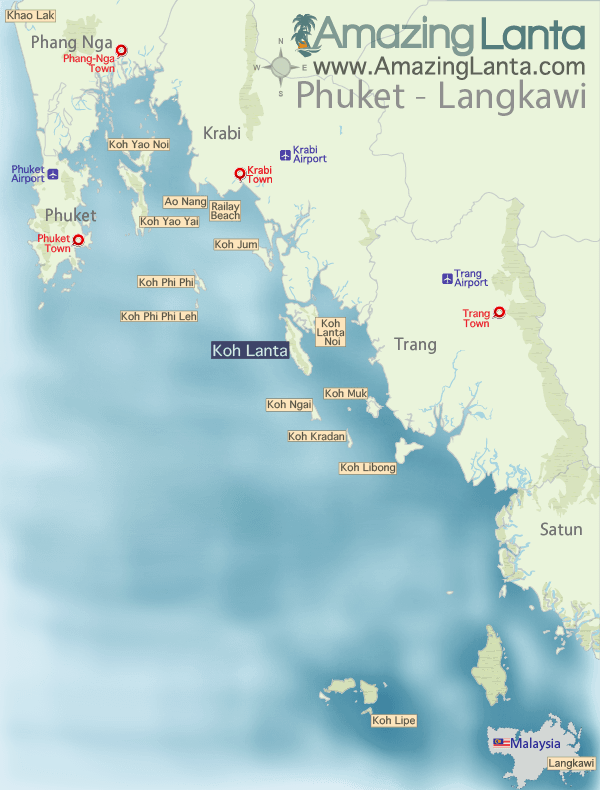 View Koh Yao Noi to Krabi Airport timetables and buy ferry tickets online.